I wanted to share this poem with you all today. The rain from last night and all the spring flowers are what brought it to my mind. It is by Robert Loveman who lived in Dalton, Georgia. Wild flowers on the hill. May find a bed and room. A fig for him who frets. Enjoy My latest Works and Happy Weekend to you! I’ve always enjoyed all the “wearing of the green” and the leprechauns on St. Patrick’s Day. 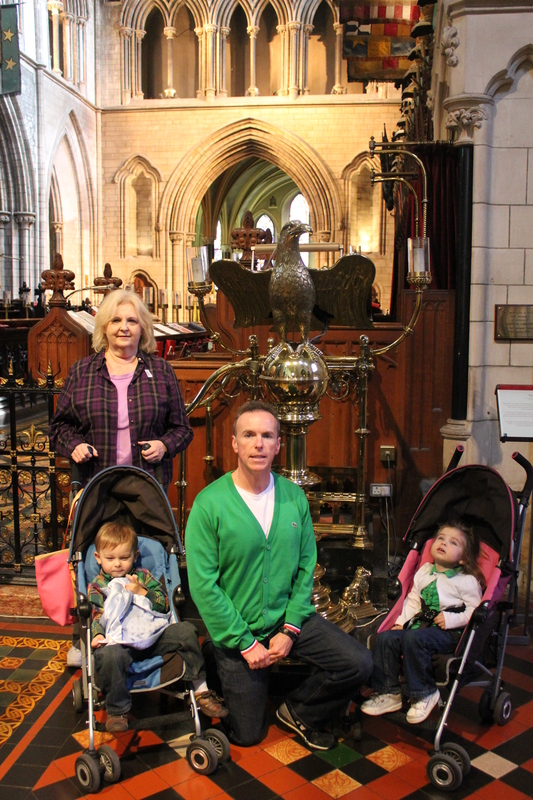 However, it wasn’t until our day in Dublin, Ireland June of 2011, that I felt a “spiritual conncetion” with Saint Patrick. 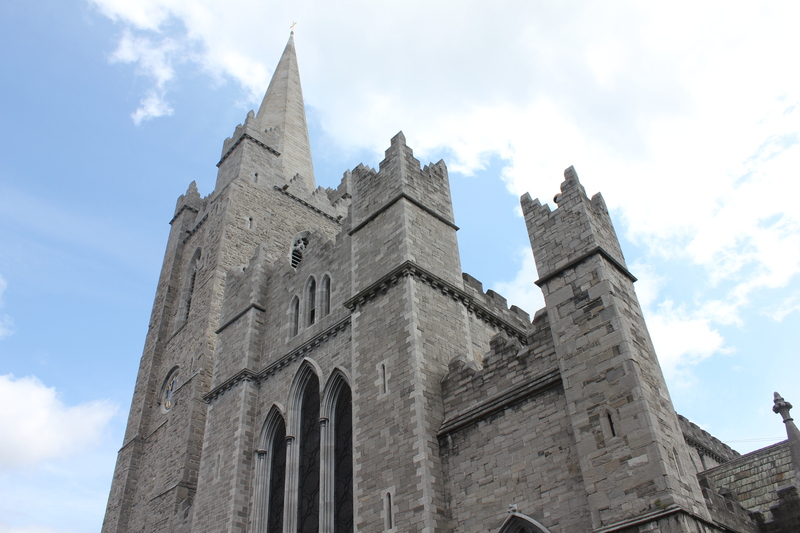 I had even read several times yet without absorbing much history of Saint Patrick to really know his story. He had been taken from homeland in Wales (Great Britain) to be a slave in Ireland. He was approximately 16, and by his early 20s he had made it back to Wales. He then became a minister and returned to Ireland. He writes that he “baptized thousands of people”. 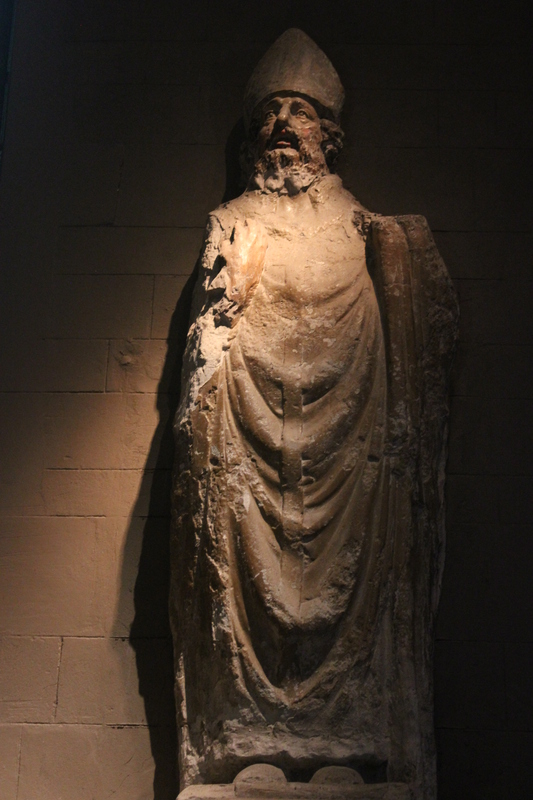 He ordained priests to lead the new Christian communities. He converted wealthy women, some of whom became nuns in the face of family opposition. He also dealt with the sons of kings, converting them too. 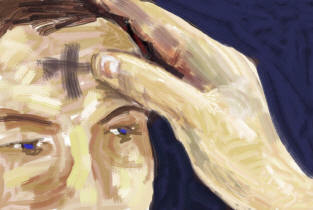 How bold Christians must be to wear ashes on their foreheads, and I love, appreciate, and admire those that will today! By no means does an outward form of appearance show what is in the heart of a person, but it is one of the few times in the year that people in droves of numbers actually show that they are followers of Jesus Christ as they go out and about with an ash cross on their foreheads. Non-Christians, maybe take a few minutes today to “google” Jesus Christ, or Ash Wednesday. The event isn’t found in the Bible, but it is an event that many use to remember Jesus as a human and his sacrifices. This is the first event in a Christian “season” that leads up to Easter over 40 days from now. 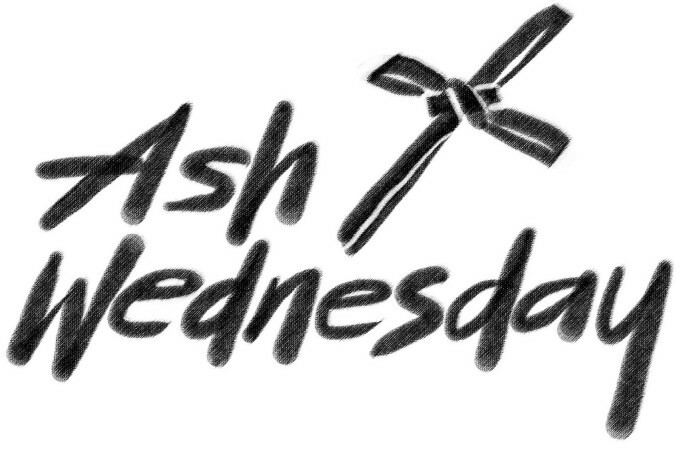 Christians in Chattanooga, I know the Episcopal, most Methodist, and Presbyterian churches will have Ash Wednesday services: usually morning, noon, and maybe an evening service as well. I do know that Christ Methodist in East Brainerd is having a 7 AM, Noon, and evening service today. 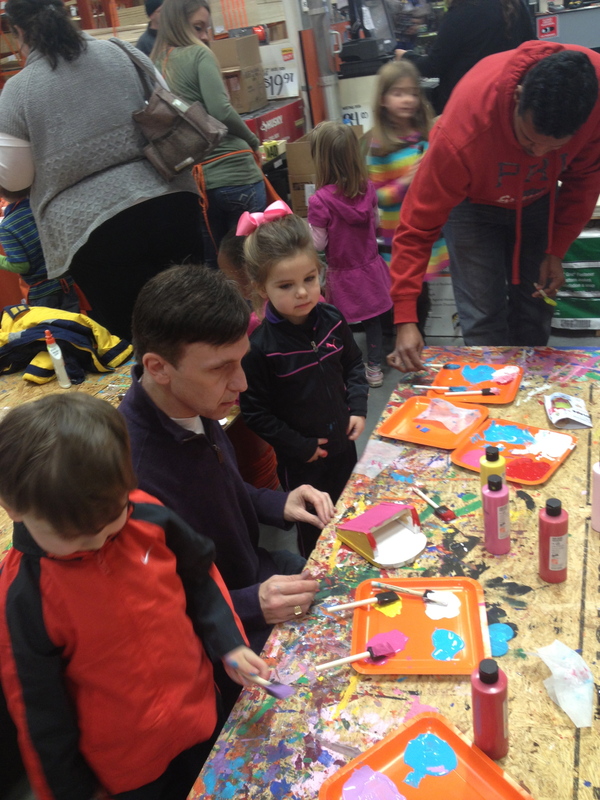 We are enjoying Home Depot’s FREE Kid’s Workshops! 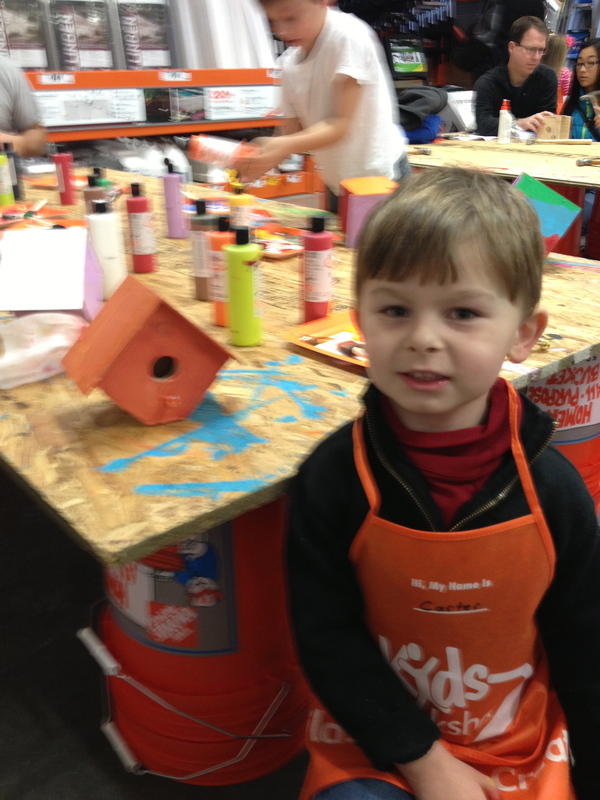 We started (I guess kinda like a New Year’s Resolution) on January 5, 2013, and we built a birdhouse! Saturday (Groundhog Day as well….Goooo, Groundhogs!) 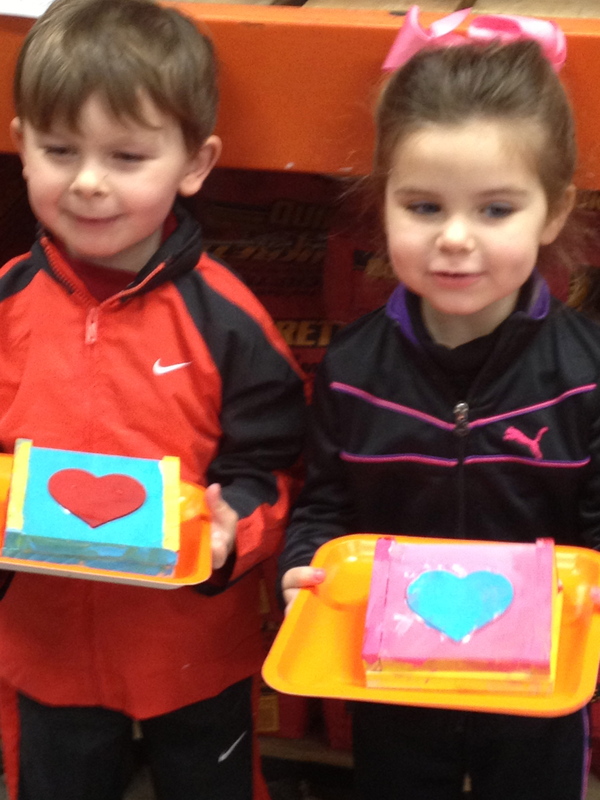 was the day to build a Valentine’s Card holder. It went pretty well. Happy February to everyone. January has already flown by, and the year is moving on! I have never seen snow the way I saw snow last Thursday. It was one of the most “coolest”, meteorological scenes I’ve ever seen. Listen, I’ve skied in the awesome Rocky Mountains at Keystone, Colorado, lived and walked through a real North Georgia Blizzard in March of 1993, and I have stood in swirling snow on Mt. Titlis in Engelberg, Switzerland in almost-near blizzard conditions, and I’ve never seen snow like I did last Thursday. I knew they were coming: the humongous snow globs. I’ve lived in the Southeastern United States, and if you know this area like I do, you know our best snows are when the southern moist winds of the Gulf of Mexico collide with the cold fronts from the north over the Southeast. 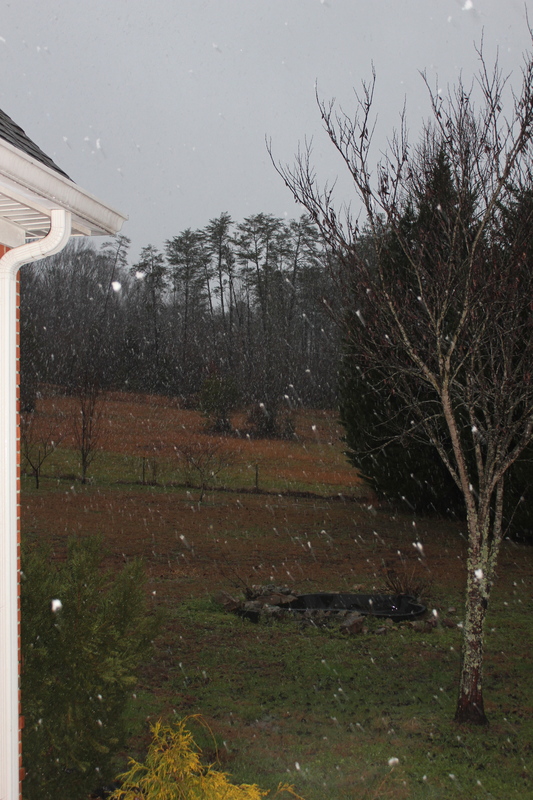 These types of snows start as rain then turn into snow with huge snow globs…just blobs of dozens of snowflakes. I had even dreamed about these snow flakes on Wednesday night. My new sight wasn’t the huge size of the snowflakes. It was the visual of these snowflakes as they flew to the earth. I don’t know if it was a certain type of cloud, the closeness of the clouds to the ground (maybe like a fog), or what. This is it: the snow looked like bees, or locust, or some other type of insects swarming, through the air! It wasn’t the visual of white snow plummeting to the ground. You could see millions of snow flakes swarming up in the grey clouds. It was an AWESOME sight! All during my life I’ve lifted my eyes and face towards the sky to catch snowflakes on my tongue, and as I’ve done this, I’ve always looked up to the clouds, but this is the first time I’ve seen the snow fall like this. Okay, I’m done. LOL. Did anyone else see the snow like this? Is it common, and I’ve just never paid attention? 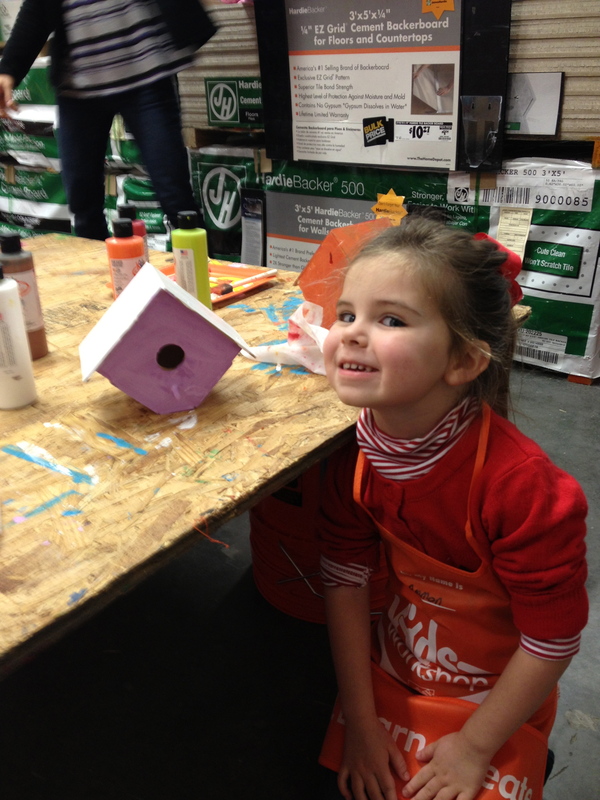 Whatever the case, it was a special snow moment for Haven. 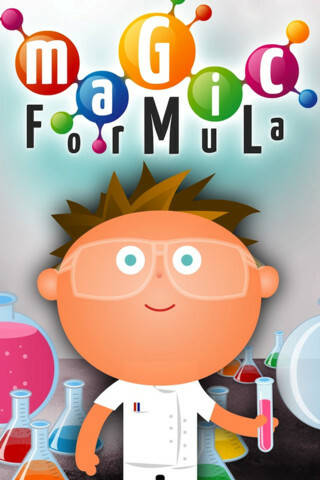 Magic Formula …can you help with an ingredient? I’m searching for a “formula” a “connection” to publishing my articles and books. Can you help with an ingredient through 1)Prayer 2)Reading and sharing “Haven’s Ideals” on Facebook/emails, etc, or 3) Guidance to somewhere/someone in publishing? I’ve written for 3 years (I began “Gray Christmas” 3 years ago this month), but I have yet to find/be guided to the person or people that makes that “magic formula”. Holland/Dozier/Holland wrote about 8 #1 hits for the Supremes. In her magazine, Mary Wilson (former Supreme) said with her, Diana Ross, and Florence Ballard’s voices coupled with the songwriting team of Holland/Dozier/Holland they found their “magic formula”. It was such a profound statement for me. I’m working on a “Haven Caylor, Author” magic formula. I’ve advertised on Clear Channel Radio, I’ve advertised with an online blog, and I’m contacting some wonderful people like you all. Some have already given wonderful advice and are “thinking” of what publisher might can help. 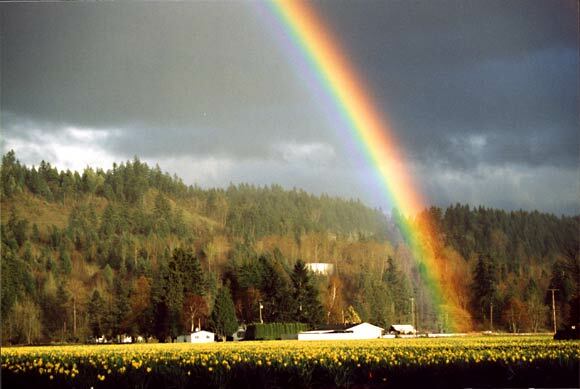 And, best of all and at the forefront, I continually ask God for guidance. In my heart and in my faith, I know it’s God who will get me to that person or people. He will bless the “magic formula” and give it the “increase”. Thank you all, and I hope your 2013 is off to a great start!